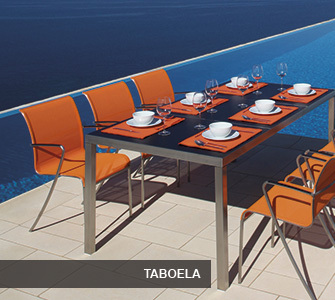 Royal Botania offer the consumers extensive choice of weave colours, table sizes, table tops, material options, fabric options, grade of steel option and seating options. 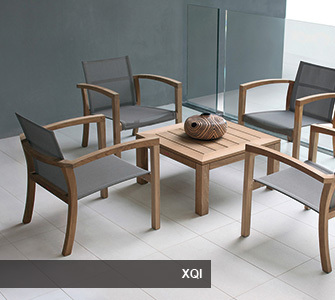 It is possible to mix chairs from one design with tables from another, unlike most other manufacturers. 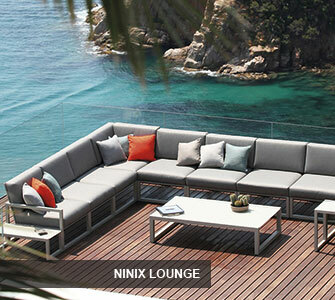 On display in our M25 showroom we feature the Ninix and Alusion predominantly. 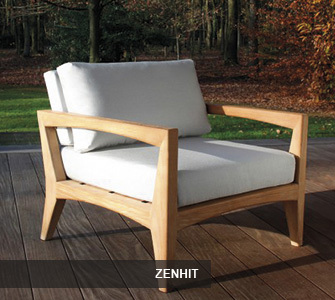 Royal Botania exceptional garden furniture features superb quality using the finest components and materials. 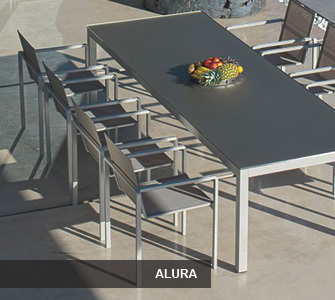 Aluminium garden furniture – The Alusion and Alura collection is manufactured using aluminium and sling. 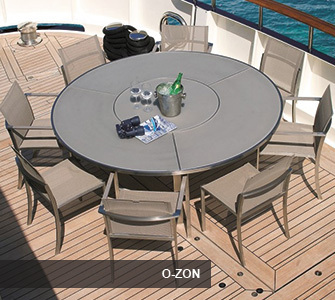 The aluminium is guaranteed to last outdoors. 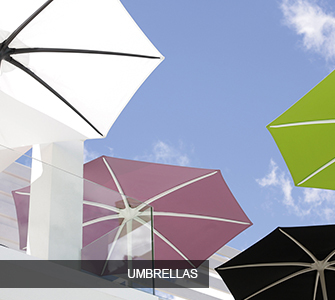 Royal Botania aluminium is available in Black, White and Cappuccino. 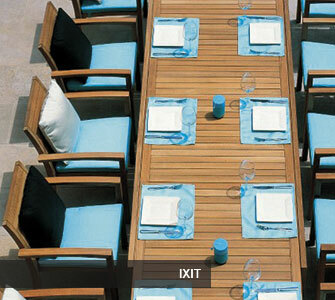 Batyline sling – The sling used in manufacturing Royal Botania is available in a number of colour options. 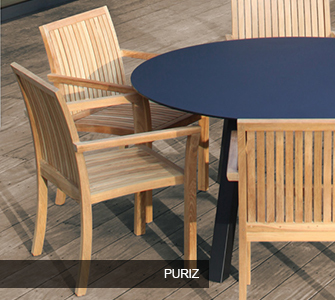 The material can be left outdoors in all weather and over the years will stay tort and tight. 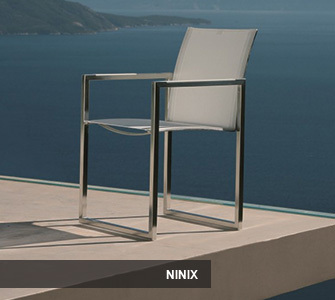 Stainless Steel – The superb engineering and quality of stainless can be seen on the Ninix collection and O-Zon collection. 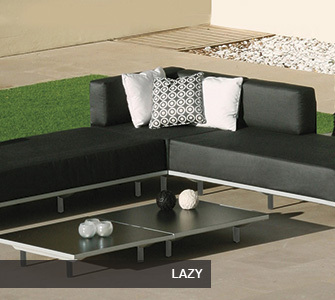 These extensive collection showcase stainless steel garden furniture design and quality. 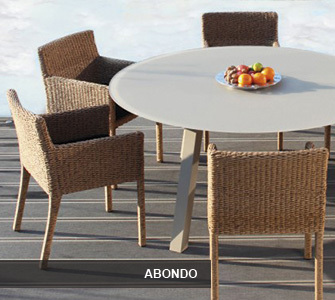 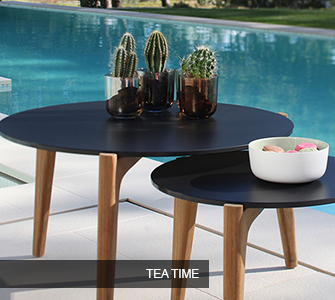 Woven – Royal Botania’s rattan garden furniture is known as Sunday. 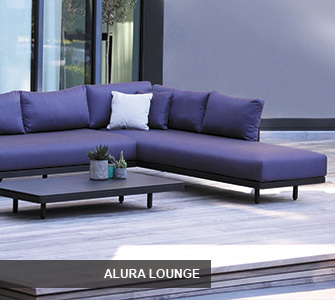 This extensive collection of dining furniture, sofas and armchairs, and sun loungers is available in three colour options. 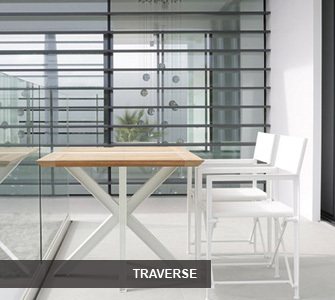 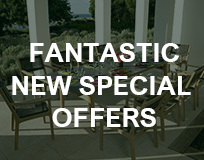 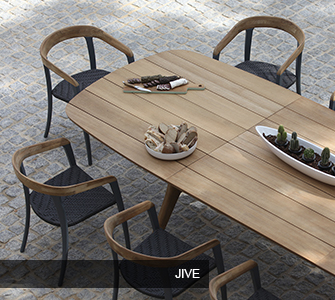 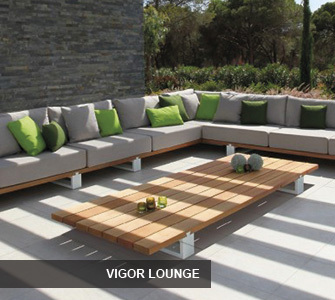 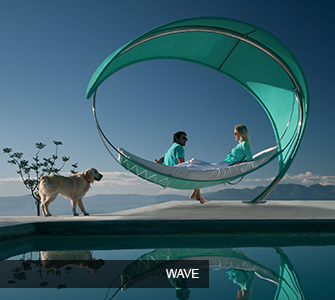 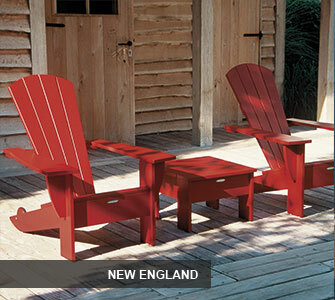 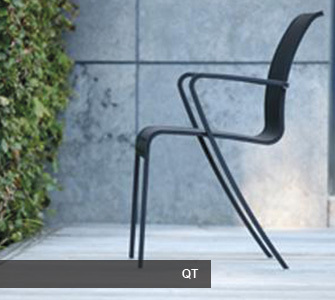 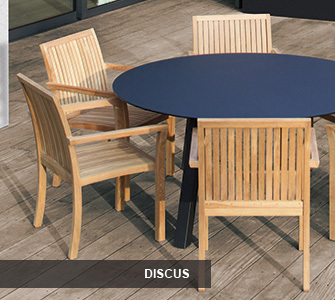 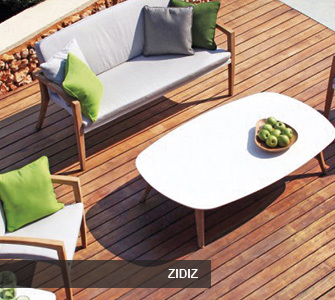 One of Europe’s largest outdoor furniture companies. 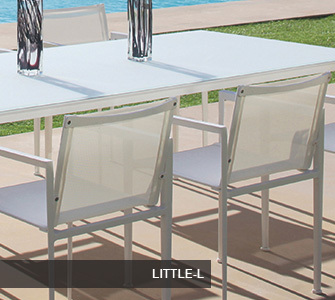 The company headquarters and stock is located in Belgium and delivery times is usually 2 weeks from deposit.